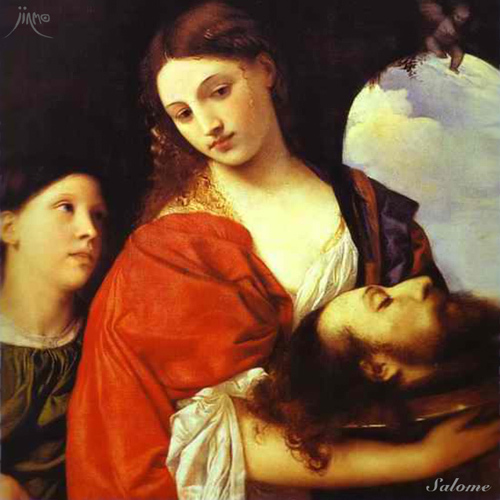 the head of John the Baptist on a platter." JINMO made a work under the theme of her. "the head of John the Baptist"
"world despair and the prayers’ song"
for the people who love the cutting edge of techno music. the world have an instinctive fear.